With this product you can accumulate up to 25 Glitter Points. Skin is revitalized and oil free. 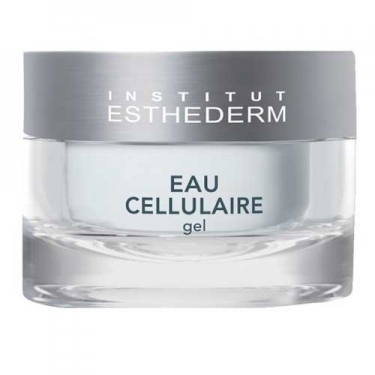 DESCRIPTION: Eau Cellulaire Gel from Esthederm is an energetic, moisturizing and refreshing gel. Gel that provides a fabulous sensation of freshness, for a health-resplendent skin, full of energy, to the maximum of its capabilities. The skin is hydrated, revitalized and without oiliness. 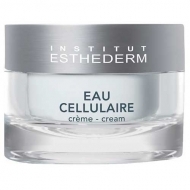 Apply morning and/or evening alone or after the application of Concentré Cellulaire, on clean and dry skin of the face and neck.